At Volkswagen Centre of Saskatoon, our goal is to make purchasing your vehicle quick, comfortable, and easy. When you let us work for you to get vehicle financing, you can expect a friendly, no-pressure atmosphere and total transparency. It’s important to us that you’re comfortable throughout the process, and that you end up with the vehicle and financing or lease solution that’s right for you. The first step happens right here online. Fill out our quick, easy, completely secure online finance application now, and we’ll start working to get you vehicle financing! Not sure if you qualify? We’ve helped thousands of people build and rebuild their credit. Our team of finance specialists can help get you vehicle financing no matter what your credit situation! If you have questions about our finance or lease options, or would just prefer to deal with someone in person, let us know and we’ll be happy to help! Please feel free to use our contact form, give us a call, or come by for a visit – whichever is most comfortable and convenient for you. The First Time Buyer Plan provides special consideration for first time Volkswagen buyers with no previous credit. © 2019 Volkswagen Centre of Saskatoon. Captcha Security Check. What letters do you see in the image above? Offer valid for thirty (30) days. Limit one (1) certificate per vehicle purchase. Not valid with any other discounts or promotions. Void where prohibited by Law. 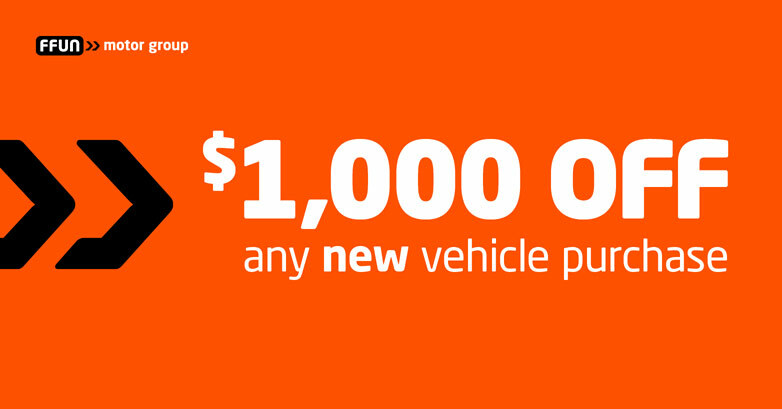 Other restrictions may apply, please see dealer for details. Certificate must be presented upon arrival at dealership. By submitting your email address or phone number, you allow us, Volkswagen Centre of Saskatoon, to include you on our contact lists to send you information about our products, services and promotions. You may revoke consent at any time by clicking on the "Unsubscribe" link in your email.